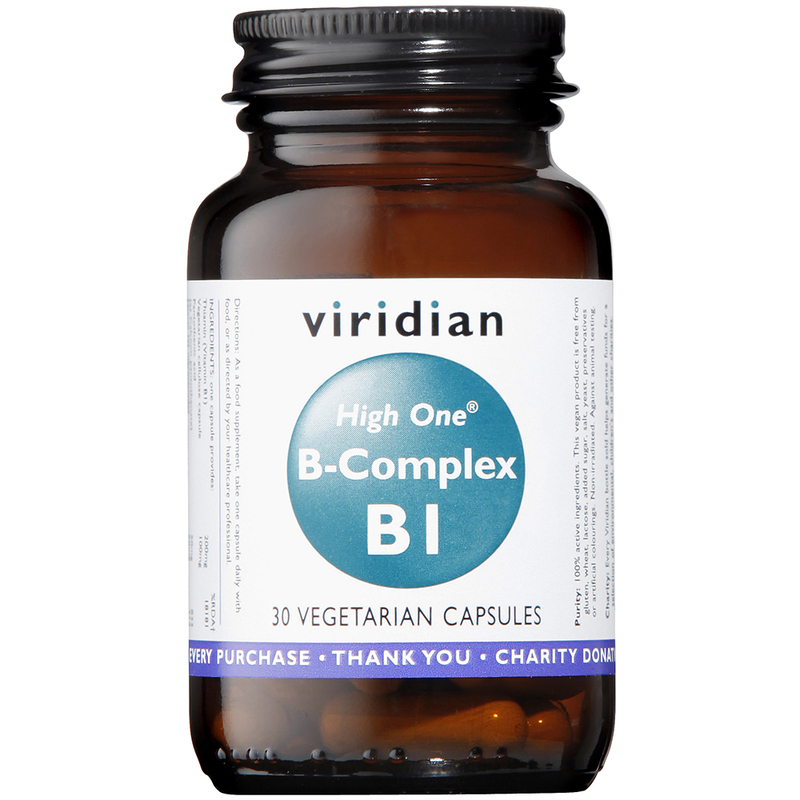 Viridian High B1 complex is a B vitamin complex with higher level of B1 vitamin. B1 (thiamine) is recommended for energy and nerve functions. 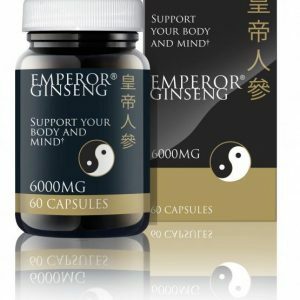 It helps to release energy from food. Another interesting benefit it has is that it acts as an insect repellant and prevents from us being bitten. It is thought that it makes our skin smell bad for the insects. 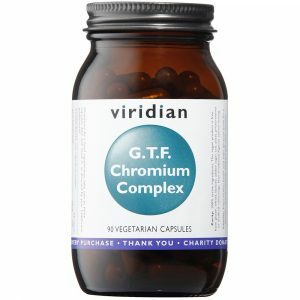 Viridian High B1 complex in particular was developed to strengthen nerves, and has shown some benefit for diabetic nerve damage repair. 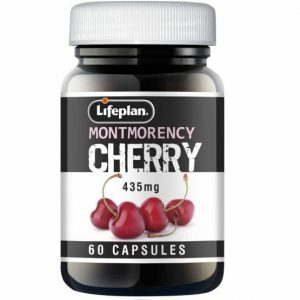 In another study it appeared to help with symptoms of chronic fatigue. People who are diabetic may find it useful to supplement with vitamin to prevent nerve damage which often a complication of long term diabetes. 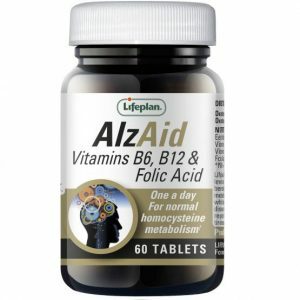 In the modern diet it would be difficult to get that amount of B1 vitamin and most who have a higher need would have to supplement. Even though the dosage appears to be high, it should not cause any side effects and the extra amounts would get excreted in the urine. 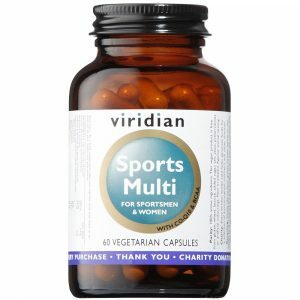 The body does not store these vitamins as they are water soluble.